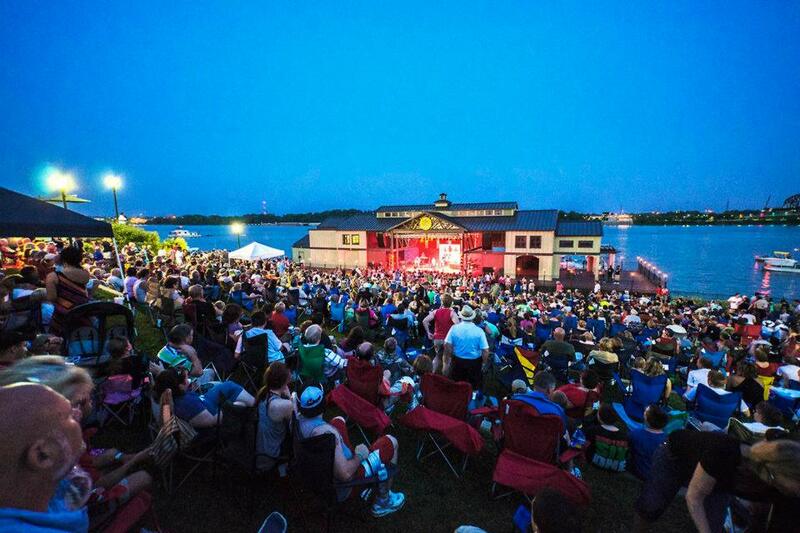 As a Jeffersonville City Partner, we’re proud to share the upcoming Jeffersonville Coca-Cola 2018 Summer Concert Series line-up on the RiverStage. All concerts begin at 7PM. Lawn chairs, blankets and boogie shoes are welcome. Food vendors and beer garden are available on site. You may bring coolers, but they are subject to search. No carry in alcohol allowed. For more details, click here to visit the RiverStage Events page.